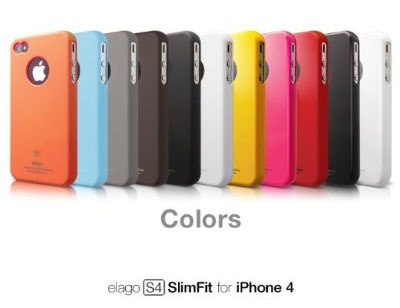 The Elago Slim Fit iPhone 4 case is compatible with Verizon and AT&T iPhone 4. 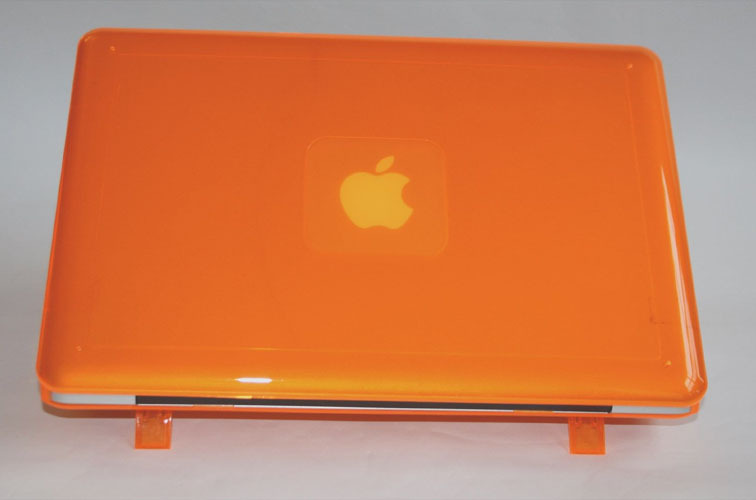 This ultra slim snap on polycarbonate case is lightweight with access to all buttons. It comes in a variety of colors. 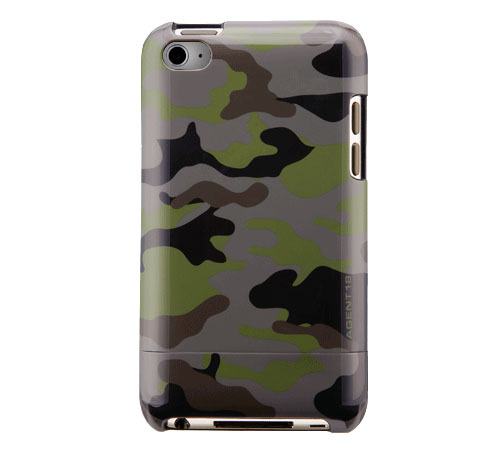 The Slim Fit iPhone 4 case includes a screen film, a logo protection film and a microfiber cloth. 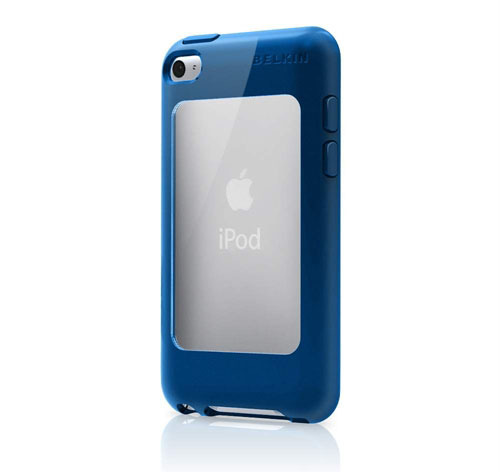 Cyclops iPhone 4 Case by Trident is constructed from impact-resistant polycarbonate wrapped with shock absorbing silicone ring. 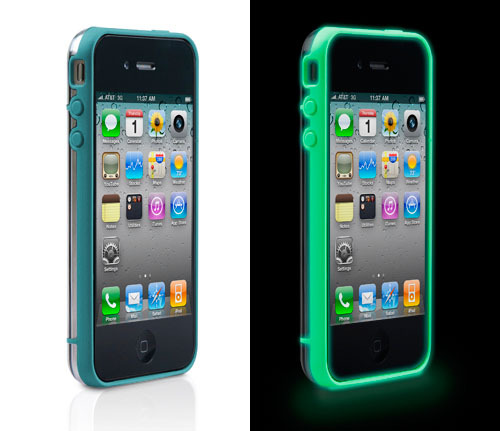 The ergonomically designed nonslip grip is comfortable to hold, and the rubberized finish has a velvet touch. 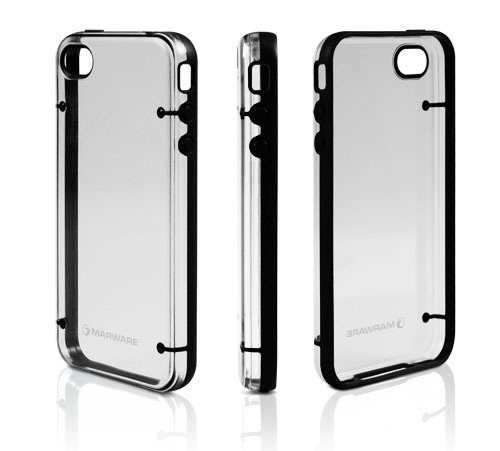 The iPhone case also comes with a screen protector and a audio jack extender that is compatible with 3.5mm audio jacks. 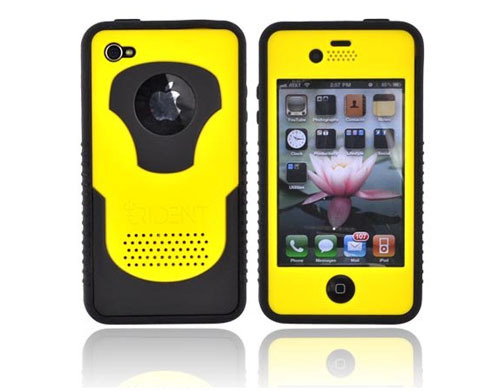 The Cyclops iPhone 4 case is available in Yellow, Red, Black, White, Blue and Orange.